Our range of products include industrial centrifuge machine, stainless steel industrial centrifuge machine, industrial chemical centrifuge machine, 7.5 hp industrial centrifuge machine and ss industrial centrifuge machine. 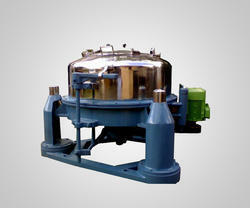 we are Leading manufacturer of Industrial Centrifuge Machine from ahmedabad , gujarat, India. we are providing according to the requirment. 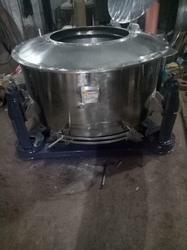 Looking for Industrial Centrifuge Machine ?